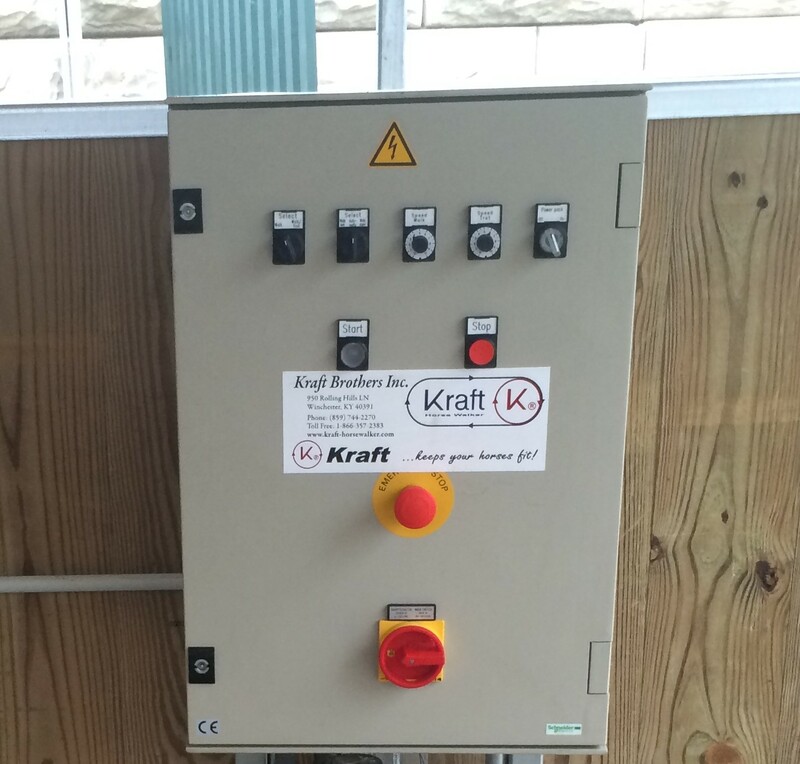 KRAFT Horse Walkers are equipped with a modern control panel. Electric components guide all functions. KRAFT offers various options depending on customer needs. 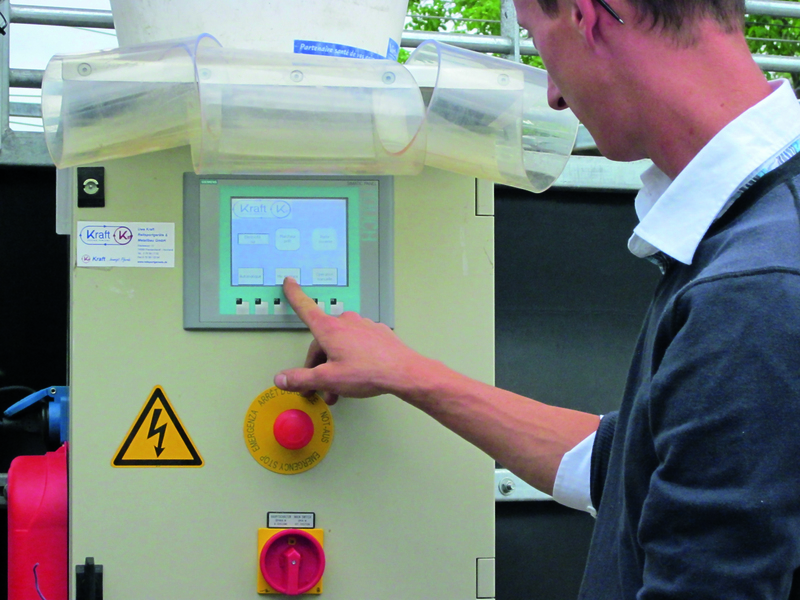 One version is the Standard Control Panel with three different designs and another is a Programmable Control Panel. A detailed operation manual is included with each purchase.